Deep Web is a very interesting place on the web space. People who have never accessed or used the deep web always are intrigued by the magic of the deep web. However, it should be reminded that deep web isn’t safe at all times. Exercising caution while on the deep web is very important as it could protect you from landing in trouble. Therefore, next time you are visiting the deep web, try to keep the following security tips in mind to ensure that you do not find yourself in trouble. Tor is one of the safest methods to access the deep web. The use of exit nodes and relays spread across the whole world makes it nearly impossible for anyone to track you down. However, there has been an instance in the past where this anonymity on TOR has been breached. This is why, it is important that you combine a good VPN service with TOR to provide you with an additional layer of safety. Change your IP Address via VPN beforehand you log into the deep web using TOR for added protection. There are a number of online websites available on Google Chrome such as “Tor2Web” and “onion2Web” which allow users to access the .onion websites easily. While this may sound very easy to do instead of having a new browser on your device, it magnifies the risk of exposing your IP Address online. Always use TOR browser to surf the dark web. It is one of the most trusted software to help protect your identity online. One thing that you must always remember while surfing on the deep web is that you cannot trust anyone while on there. Deep web is full of people trying to hack into your system or scam you for your money. This is why you need to be extra cautious on the deep web. Only download files that are completely necessary to you and always ensure that the source you are downloading the file from is a trusted one. Macros and Scripts are used by people on deep web to display pop-ups on your screen and can also help them to control your device as a part of a remote bot network. Only run Scripts and Macros on the websites you completely trust on the deep web. 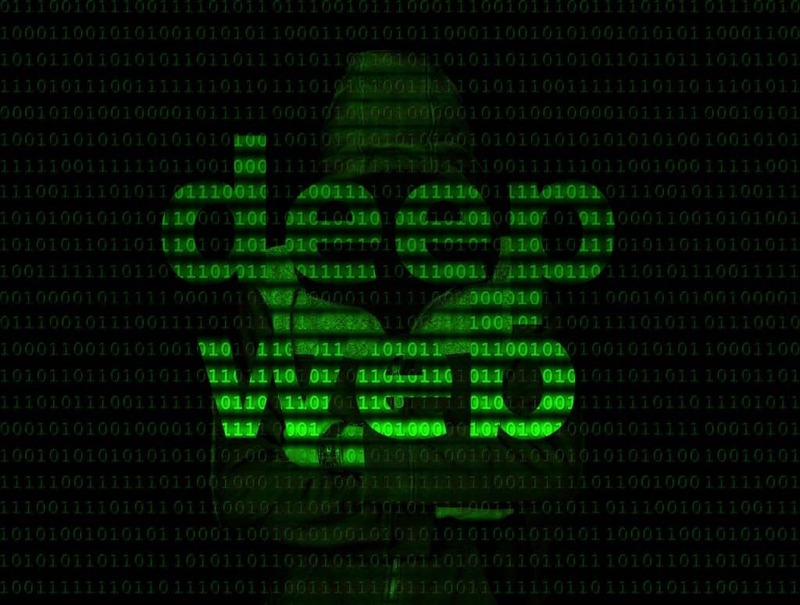 There is a lot of misunderstanding among people between the terms Deep Web and Dark Web. While Dark Web is a part of the Deep Web, these are two very different entities. Deep web is a relatively safer area of the web to surf but you need to avoid accessing the dark web at all costs. Dark web is full of criminal activities happening almost on every available website and if caught partaking in these websites, you can find yourself in a lot of trouble. Darknet is not a place that you would like to found hanging around. Try to stay clear of darknet markets as most of the people you will come across on them are law enforcement officers, fraudsters or scammers. Most of the unverified sellers on the darknet markets are only looking for ways to make money from the people visiting these darknet markets. Usually, all the transactions on these markets require Bitcoin or any other cryptocurrency to buy and sell. So, in case of a fraudulent transaction, the money is completely untraceable and forgets about getting a refund. Credit/debit cards are not a safe way for transaction on the deep web. It is highly advisable that you refrain from buying anything on the deep web because of the threat of being scammed out of your money, but if it is really important to buy anything, always use cryptocurrency to make the transaction as they are the only safe way to transact. Disclosing your Credit/debit card can lead to people scamming you for money as dark web is full of credit card details lying around easily. Deep web is a very unforgiving place if you are tricked into scams or hacks. Try to maintain caution at all times while surfing on the deep web as it will help protecting you. Keep these above mentioned security tips in mind for a safe deep web browsing experience.